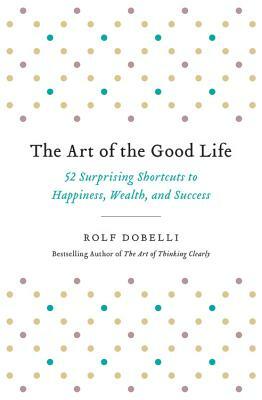 Rolf Dobelli is a bestselling writer and entrepreneur. He is the founder of Zurich Minds, a community of some of the world's most famed and distinguished thinkers, scientists, artists, and entrepreneurs, and a cofounder of getAbstract, the world's largest publisher of compressed knowledge. A novelist, sailor, and pilot, he lives in Lucerne, Switzerland. "Rolf Dobelli is a virtuosic synthesizer of ideas.